Modern Beauty Girl: Build a Better Brand! This is sort of a different post than the usual, but I really wanted to share some stuff with you! If you've been a long time reader, you might remember Cali from my share the love saturdays post over two years ago (I can't believe it's been that long already!) Back then she was a beauty blogger like me, but lately she's been doing brand consultations and freelance work. 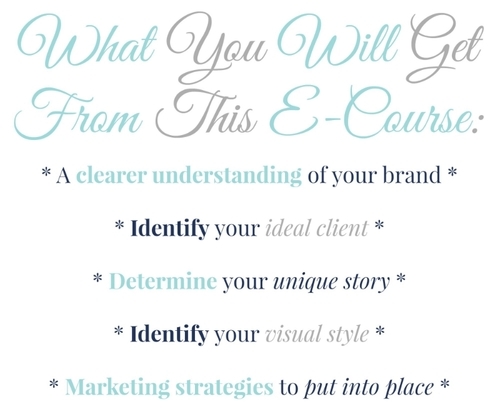 Today (10/9), is so special because registration for her Branding E-Course opens! If you're at all interested in building a brand for yourself or your company, this is perfect for you! Cali's given me so much advice over the years, and she is qualified and perfect to help take you to that next level!